Stuck in the past: The revolutionary economy is neither efficient nor fun. TOURISTS whizz along the Malecón, Havana’s grand seaside boulevard, in bright-red open-topped 1950s cars. Their selfie sticks wobble as they try to film themselves. They move fast, for there are no traffic jams. Cars are costly in Cuba ($50,000 for a low-range Chinese import) and most people are poor (a typical state employee makes $25 a month). So hardly anyone can afford wheels, except the tourists who hire them. And there are far fewer tourists than there ought to be. There is just one problem today: Cuba is a communist dictatorship in a time warp. For some, that lends it a rebellious allure. They talk of seeing old Havana before its charm is “spoiled” by visible signs of prosperity, such as Nike and Starbucks. But for other tourists, Cuba’s revolutionary economy is a drag. The big hotels, majority-owned by the state and often managed by companies controlled by the army, charge five-star prices for mediocre service. Showers are unreliable. Wi-Fi is atrocious. Lifts and rooms are ill-maintained. Despite this, the number of visitors from the United States has jumped since Barack Obama restored diplomatic ties in 2015. So many airlines started flying to Havana that supply outstripped demand; this year some have cut back. Overall, arrivals have soared since the 1990s, when Fidel Castro, faced with the loss of subsidies from the Soviet Union, decided to spruce up some beach resorts for foreigners (see chart). But Cuba still earns less than half as many tourist dollars as the Dominican Republic, a similar-sized but less famous tropical neighbour. But investment in new rooms has been slow. Cuba is cash-strapped, and foreign hotel bosses are reluctant to risk big bucks because they have no idea whether Donald Trump will try to tighten the embargo, lift it or do nothing. On the one hand, he is a protectionist, so few Cubans are optimistic about his intentions. On the other, pre-revolutionary Havana was a playground where American casino moguls hobnobbed with celebrities in raunchy nightclubs. Making Cuba glitzy again might appeal to the former casino mogul in the White House. The other embargo is the many ways in which the Cuban state shackles entrepreneurs. The owner of a small private hotel complains of an inspector who told him to cut his sign in half because it was too big. He can’t get good furniture and fixtures in Cuba, and is not allowed to import them because imports are a state monopoly. So he makes creative use of rules that allow families who say they are returning from abroad to repatriate their personal effects (he has a lot of expat friends). “We try to fly low under the radar, and make money without making noise,” he sighs. Taxes are confiscatory. Turnover above $2,000 a year is taxed at 50%, with only some expenses deductible. A beer sold at a 100% markup therefore yields no profit. Almost no one can afford to follow the letter of the law. For many entrepreneurs, “the effective tax burden is very much a function of the veracity of their reporting of revenues,” observes Brookings, tactfully. The currency system is, to use a technical term, bonkers. One American dollar is worth one convertible peso (CUC), which is worth 24 ordinary pesos (CUP). But in transactions involving the government, the two kinds of peso are often valued equally. Government accounts are therefore nonsensical. A few officials with access to ultra-cheap hard currency make a killing. Inefficient state firms appear to be profitable when they are not. Local workers are stiffed. Foreign firms pay an employment agency, in CUC, for the services of Cuban staff. Those workers are then paid in CUP at one to one. That is, the agency and the government take 95% of their wages. Fortunately, tourists tip in cash. Cubans doubt that there will be any big reforms before February 2018, when Raúl Castro, who is 86, is expected to hand over power to Miguel Díaz-Canel, his much younger vice-president. Mr Díaz-Canel is said to favour better internet access and a bit more openness. But the kind of economic reform that Cuba needs would hurt a lot of people, both the powerful and ordinary folk. Suddenly scrapping the artificial exchange rate, for example, would make 60-70% of state-owned firms go bust, destroying 2m jobs, estimates Juan Triana, an economist. Politically, that is almost impossible. Yet without accurate price signals, Cuba cannot allocate resources efficiently. And unless the country reduces the obstacles to private investment in hotels, services and supply chains, it will struggle to provide tourists with the value for money that will keep them coming back. Unlike Cubans, they have a lot of choices. HAVANA TIMES — The Cuban government announced today that it will eliminate its 10% tax on the use of the US dollar on the island. The good news for ordinary Cubans and tourists alike comes in response to Washington’s new measures to further relax the economic embargo on Cuba, reported dpa news. “The Cuban government has decided to eliminate the 10 percent tax that it applies today on US dollars entering our country,” said Foreign Minister Bruno Rodriguez. He said the decision should enter into force as soon as US authorities allow Cuban state institutions to use the dollar in transactions in the United States, as announced earlier in the week. The new relaxations on the embargo, announced by the Obama government on Tuesday, officially entered into force on Wednesday. Besides allowing Cuban institutions to carry out transactions in dollars in the United States the administration also relaxed travel restrictions on US citizens wishing to visit the island. The gestures by both governments come as a prelude to president Obama’s historic three-day visit to Cuba starting this coming Sunday. Rodriguez told a press conference in Havana that in the coming days Cuban state institutions will see if in effect the United States has eliminated restrictions on who can use the dollar. The elimination of the tax in Cuba will be effective only after verification that the Cuban State can use the dollar in its operations passing through the United States, specified Rodríguez. “While there is financial persecution, the tax remains,” he said. The 10 percent tax on the US dollar was imposed by the government of Fidel Castro in 2004. Many Cubans in Cuba receive dollar remittances from relatives or friends in the United States, and were the most hurt by the measure. 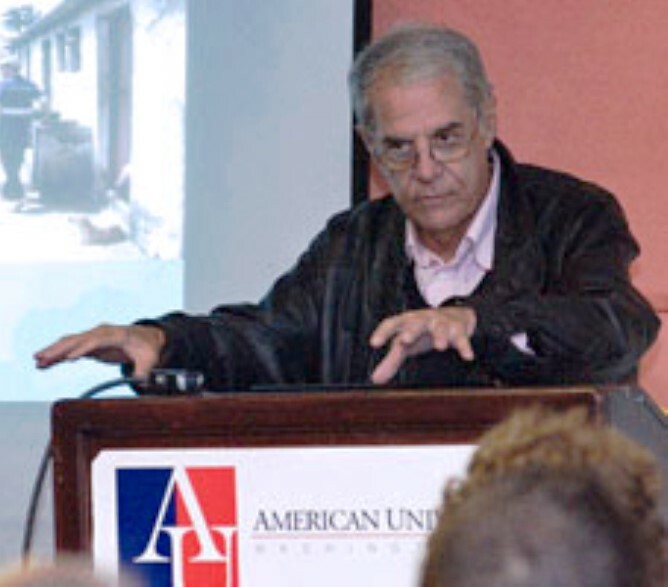 The tax “has served to compensate the Cuban financial institutions for the risks and costs” caused by the use of the dollar by Cuba internationally, Rodriguez noted. The inability to use the dollar in international trade was to date one of the major impediments for Cuba to access markets. Rodriguez also criticized as inadequate the measures taken by the Obama administration to relax the embargo. The foreign minister said a number of restrictions still apply to Cuban institutions, for example their inability to export products to the United States. The sanctions imposed by Washington on the island in the 1960s came in retaliation for the nationalization of US companies in Cuba after the revolution and can only be lifted by the US Congress. However, the Republican majority still opposes lifting the embargo. Obama’s trip to Cuba on Sunday, the second by a US president to the neighboring island in 88 years, is part of the historic thaw initiated in December 2014, after decades of sharp differences. Unifying Cuba’s cumbersome dual-currency system tops the list of reforms the government says it will carry out, but analysts say other changes — from measures to speed up foreign investment to a new tax structure — are critical to deepen and expand the reforms. 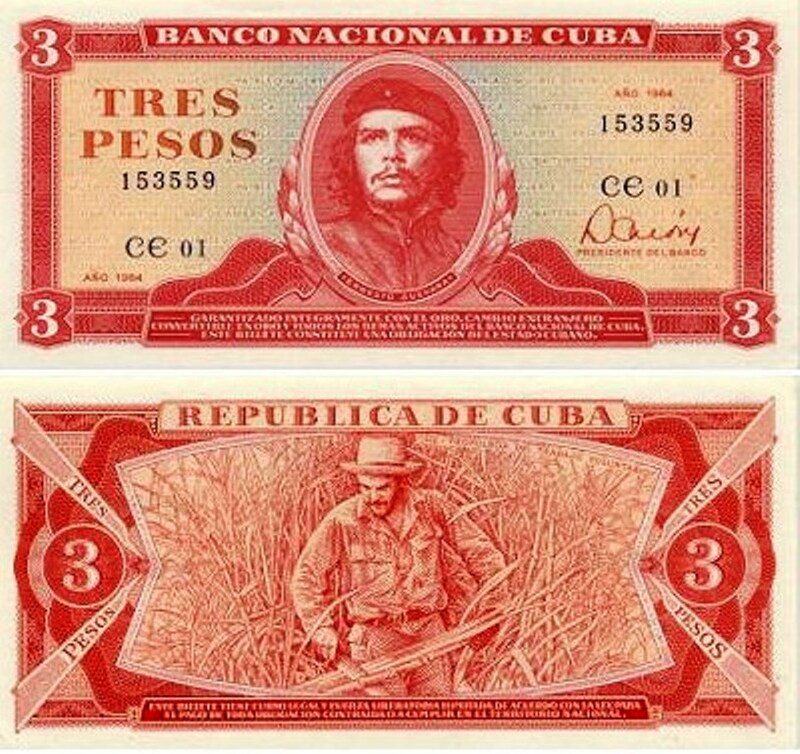 Cubans use one type of money, the Cuban peso, for everyday purchases and most salaries. But tourists generally use another currency, the convertible peso, which is also needed to purchase coveted consumer items. To add to the confusion, there’s also one exchange rate for state enterprises and another for Cuba’s fledgling private businesses. The official exchange rate is 25 Cuban pesos (CUPs) for one Cuban convertible peso (CUC), but for state enterprises the CUP is on par with the CUC. One CUC equals $1 U.S. The government first said it planned to eliminate the unwieldy two-tiered system in 2013 and work toward a single currency, the Cuban peso, but currency unification remains the most important piece of unfinished business as Cuba seeks to overhaul its ailing economy. “This is probably the most difficult reform of all. It’s extremely complex but it’s also a key reform, especially at a time when Cuba is trying to attract foreign investment,” said Carmelo Mesa-Lago, an economist who has written extensively on Cuba. 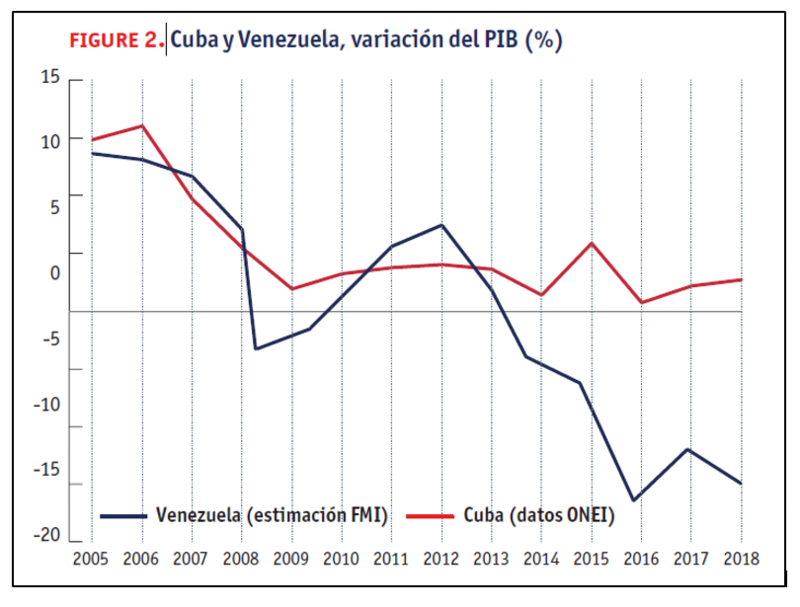 Not only is the CUC over-valued but it creates distortions across the Cuban economy. The 1-1 exchange rate, for example, makes it difficult to determine the true productivity of state enterprises. Most wholesale and retail prices in Cuba are out of whack and the over-valued CUC tends to make Cuban exports less competitive. “It holds them back and deforms everyone’s economic behavior,” said Arch Ritter, an economist and professor at Carleton University in Ottawa. The dual-currency system also has created severe wage disparities in Cuba. Those who work for foreign companies and receive tips paid in CUCs are far better off than those who work for the state and receive their salaries in CUPs. Cuban Economy Minister Marino Murillo said last month that eliminating the dual-currency system is the most important task now before the government and that certain transitional steps are underway. There had been speculation that currency unification would come as a big bang, but now it appears the government is taking the gradual approach. Stores that once only accepted CUCs have begun to accept both currencies, and prices are now being posted in both currencies at selected stores. The practice is gradually being rolled out across the island. The government also has been running small-scale experiments with different exchange rates — 10 CUPs for 1 CUC, for example — in some state industries, said Mesa-Lago. Analysts said a realistic and unified exchange rate will make the Cuban economy more competitive, but the process isn’t without risks, and there may be winners and losers during the transition. “They need to be very careful; there could be unrest,” said Richard Feinberg, a professor of international political economy at the University of California, San Diego and a senior fellow at the Brookings Institution. 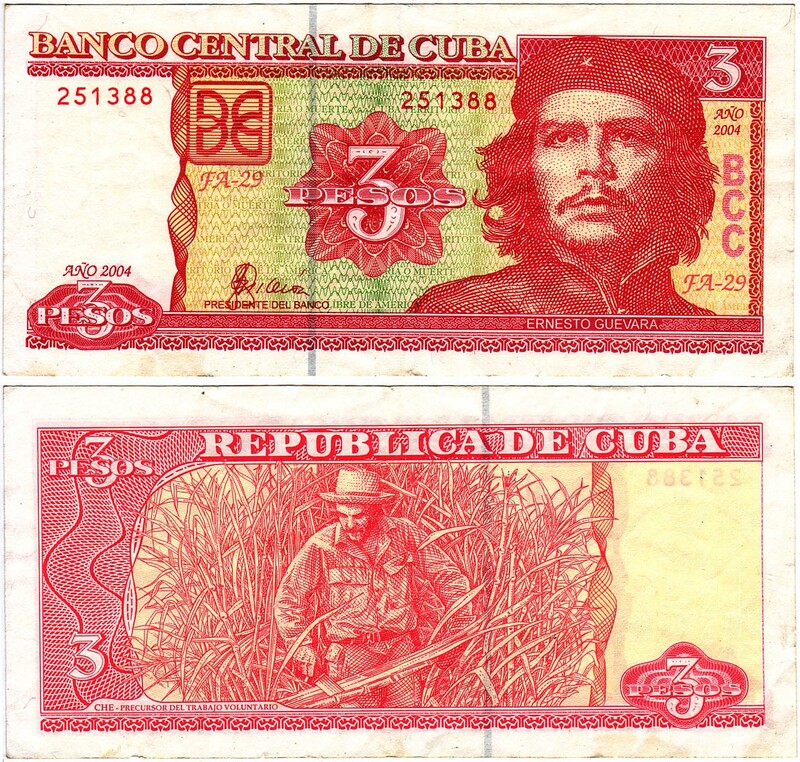 But government officials have tried to calm the population by saying the currency unification will be done in way that won’t be detrimental to those who have maintained their savings in Cuban banks in either CUCs or pesos. 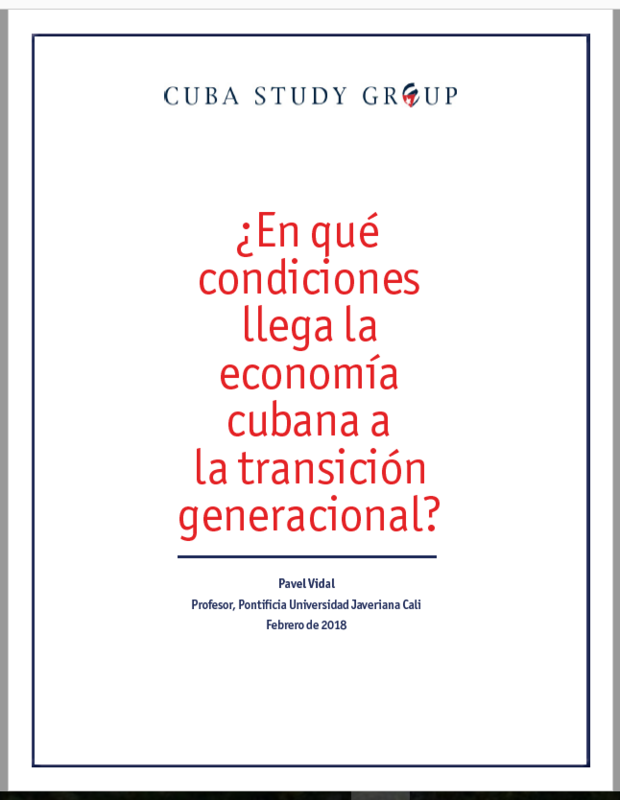 Feinberg and a group of scholars and economists from the United States, Cuba and other Latin American countries met over the course of a year to examine how to shape Cuban economic policy in a way that encourages sustainable growth. “We wanted to look at a country transitioning from a central economy to a somewhat more market-oriented economy” and study it from the point of view of economies that have already gone through the process, Feinberg said. “We’re not saying you can take lessons learned and copy them like a stencil but there is no point in repeating mistakes,” he said. 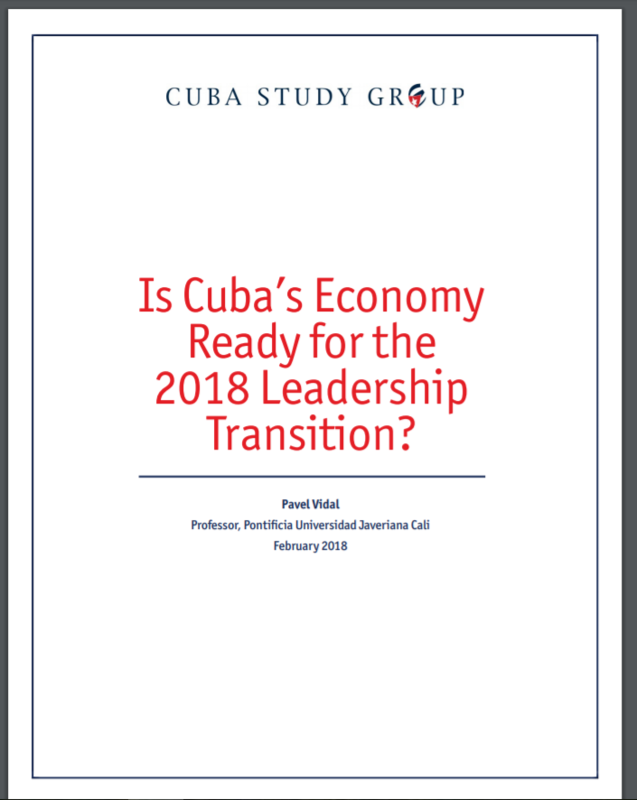 The collaboration resulted in a Brookings report, Cuba’s Economic Change in Comparative Perspective, that concludes now is the time for Cuba to accelerate its reforms and prioritize price reforms, expansion of the private sector, foreign investment and gradual engagement with international financial institutions. 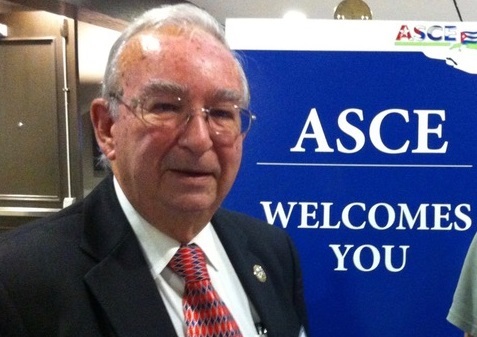 Phil Peters, president of the Cuba Research Center in Alexandria, Va., agrees that the government needs to come up with a way to allow lawyers, engineers, architects, consultants and other professionals to engage in self-employment. Some are getting around the prohibition. An architect, for example, may take out a license as a self-employed construction worker, Peters said. “But if they don’t find a way to allow skilled professionals to work, they are leaving a lot of money on the table,” he said. There are other missing pieces — both big and small — in Cuba’s economic reform process. If they’re implemented, Cuba analysts say they would make the island’s fledgling entrepreneurs more successful and could help revive economic growth. When Cuba’s National Assembly convenes Friday, it’s expected to review the reforms to date, and discuss the 2015 budget and the island’s new foreign investment law. Not so much a missing piece as a question mark is Cuba’s ability to attract foreign investment, which officials have said is essential to the island’s development plans. This fall, Foreign Trade Minister Rodrigo Malmierca Diaz announced 246 projects adding up to an investment of $8.7 billion that are open to foreign investment. The government hopes to attract $2 billion to $2.5 billion annually from foreign investors. Among the projects on the wish list are 86 in the oil industry, 56 tourism projects — including golf-condo projects and 21 new hotels, a plant to produce bottles and another to produce aluminum cans, shrimp and peanut farming projects and wind farm projects where 100 percent foreign ownership will be allowed. Health, education, the media and the military remain closed to foreign investment. The Cubans hope that their foreign investment list in combination with the new foreign investment law plus a special economic zone tied to expansion at the Port of Mariel will entice the investors who are needed to jump-start development. Malmierca has said the Cuban economy must grow at the lofty level of 7 percent annually for the type of development the country needs and that foreign investment will play an important roll in that equation. The foreign investment law exempts investors from paying a tax on profits for eight years and cuts the tax from 30 to 15 percent. But foreign firms will not be free to hire and pay workers directly. “A lot of potential foreign investors question whether there will be sufficient freedom, profitability and security for their investments,” Feinberg said. Malmierca himself also pinpointed another issue that makes foreigners wary. “Many people complain about the time in which we do things, but everyone’s got their own pace. We’re going to do this our way and we want to do it well,” he said. In the past, approvals for joint ventures have often come at a glacial pace and the process has been excessively bureaucratic. The 180-square-mile Mariel Special Development Zone, about 30 miles west of Havana, is supposed to be a focal point for foreign investment and offers the possibility of 100 percent ownership for foreign ventures that set up there. Cuban leader Raúl Castro and Brazilian President Dilma Rousseff jointly opened the first phase of the nearly $1 billion Port of Mariel renovation in January. It is largely financed by Brazil and Cuba purchased more than $800 million in goods and services from Brazilian suppliers during construction. 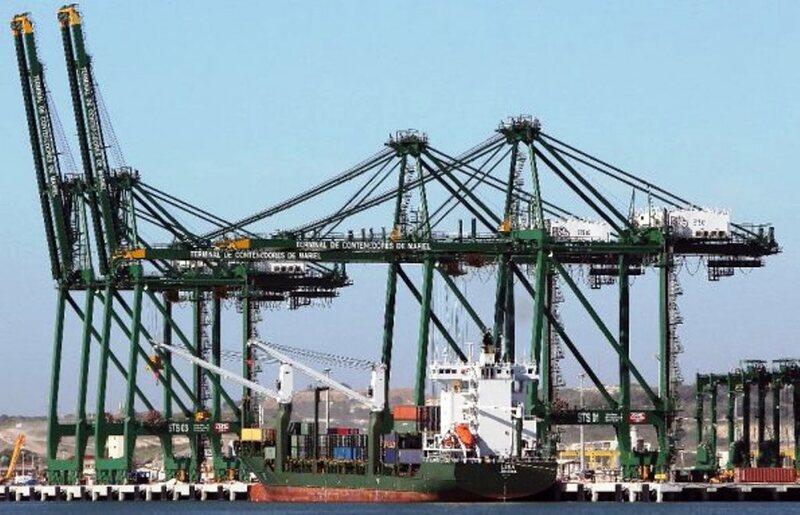 The container port, which is eventually supposed to take Havana’s place as Cuba’s main commercial port, is operating and a ship from South Florida, a Crowley vessel loaded with frozen chicken, was the first to call. A rail link to the port also has been completed. But those who have toured the special development zone recently say it is far from finished and companies are yet to move in. Build-out for specific projects is expected to take place some time next year. 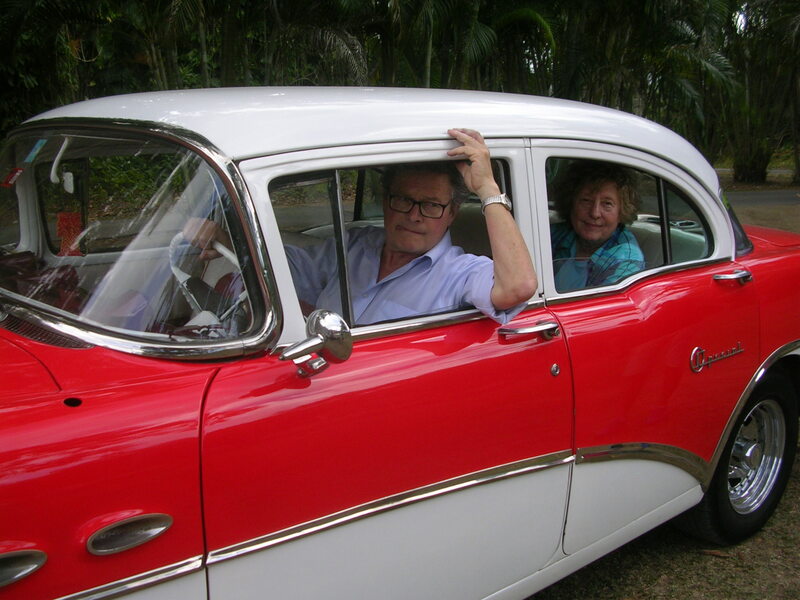 Tim Cole, the British ambassador to Cuba, was among the recent visitors. “What’s immediately striking as you drive in is the ambitious nature of the project. The area set aside for the zone is huge… with plans that include logistics facilities for offshore oil exploration and general cargo and bulk foods facilities,” he wrote in his blog. As the work proceeds in Mariel, enforcement of the slew of new regulations and tax evasion by budding entrepreneurs remain problems for the government. Granma, the Communist Party daily, recently reported that the government plans to tackle a number of enforcement issues in 2015. Among them: the under-reporting of income by self-employed workers and misrepresentation of how many workers they employ in their businesses. Changes allowing Cubans to take full advantage of the new real estate market are also needed. Before Cubans could legally buy and sell homes, a permuta or swap was the way people moved from house to house — often with an under-the-table cash payment to sweeten the deal. Some of that sleight-of-hand has translated to the new market with off-the-books foreign owners putting up money for purchases, buyers and sellers declaring a lower-than-actual purchase price to lessen taxes and sales masquerading as donations. To curb such practices and help calculate taxes, Granma reported that Cuba will begin using a market-based assessment tool that considers a number of factors, including the number of rooms, location and amenities, such as a garden or patio. Granma also said the government planned to crack down on illegal economic activity in the coming year and concentrate on increasing the productivity and efficiency of state enterprises to stem losses. A new 2 percent tax on wholesale transactions also will be levied in 2015. Other issues Cuba needs to address as it shapes economic policy are boosting agricultural production by giving small farmers more incentives, making more credits available so small entrepreneurs can expand their business, and improving wholesale markets, according to Cuba watchers. En la capital cubana aumenta la circulación debilletes falsos en moneda nacional (CUP) y convertible (CUC), alertan trabajadores del sector privado. Los dueños de negocios se pasan el mensaje de alerta ante la aparición de pesos convertibles falsificados de 5, 10 y 20 CUC, dijo el lunes el dueño de una cafetería del municipio Habana Vieja, quien no quiso dar su nombre. Asegura el cuentapropista que la desconfianza ante los consumidores se ha incrementado en los meses de octubre y noviembre debido a los constantes intentos por insertar estos billetes en paladares, dulcerías, cafeterías y entre choferes de carros de alquiler, según él ha podido escuchar en su negocio. “A lo largo de estos dos últimos años, varios trabajadores por cuenta propia se han visto afectados con billetes falsos de 5, 10 y 20 CUC que no han logrado identificar”, dijo al ser consultada una empleada del Banco Metropolitano en la habanera calle Monte. Ariel Gutiérrez, quien trabaja en una paladar, comentó: “En agosto detecté al menos 5 intentos (de jóvenes de entre 25 y 30 años) de pagarme con billetes falsos”. Otros cuentapropistas consultados aseguran que han tratado de infiltrarles billetes de iguales cifras. “En estos actos delictivos también participan mujeres, que pasan más desapercibidas”, agregó uno de ellos. En la isla no solo circulan billetes en CUP y CUC falsos, también haybilletes de 100 dólares americanos y monedas de 1 CUC. Un artesano dijo que intentaron pagarle con monedas falsas de 1 CUC. “Ya me habían advertido de las monedas de metal de 1 CUC y pude identificarlas con una piedra de imán que tenía en mi cartera para eso”. En Cuba circulan dos monedas, el CUP (moneda nacional) y el CUC (convertible). Según la tasa de cambio actual 1 CUC equivale a 24 o 25 CUP, según sea a la venta o a la compra. Odalis López, residente en el municipio Centro Habana, quien realizó una transacción en una CADECA (Casa de Cambio), dijo que ella fue testigo de una conversación donde algunos trabajadores del lugar advertían que “están circulando billetes falsos, y tienen mucha similitud con los billetes reales”. Lázaro Izquierdo Ramírez, un trabajador de la construcción, comentó que en el mes de junio cambió 10 CUC en moneda nacional en la CADECA de la calle 26 y Puentes Grandes, y al pagar en una juguera con uno de los billetes de 10, le dijeron que era falso. Al revisar, encontró otros tres billetes de a 10 falsos entre los 240 pesos cubanos que le dio la cajera. “Muchos de los empleados de los bancos, de las Casas de Cambio y hasta de las Tiendas Recaudadoras de Divisas son cómplices de los delincuentes“, indicó Izquierdo, quien dijo que el propio Estado tiene conocimiento de esto. Otros ciudadanos consultados han recibido billetes falsos de 100 y 50 pesos cubanos como vuelto en cafeterías estatales y negocios por cuenta propia. La activista Maritza Castro, residente en el municipio Cerro, fue estafada por dos mujeres de la provincia Cienfuegos que le cambiaron 5.000 CUC por dólares americanos que resultaron ser falsos. Un grupo de jóvenes del reparto La Victoria, en Centro Habana, comentaron que uno de sus vecinos estafa a turistas en el casco histórico de la Habana Vieja con billetes Felipe Paso, que circularon hasta 1960. “Les hace creer que los billetes viejos tienen más valor que el dólar americano. También lo hace con los billetes de 3 pesos con la imagen del Che”, aseguran los jóvenes. Según un ex prisionero consultado, en el mercado La Cuevita, del municipio San Miguel del Padrón, se pueden conseguir billetes falsos de 5 CUC a 40 CUP. Aunque varias CADECA exhiben carteles que anuncian cuáles son los billetes falsos en moneda nacional, las autoridades no identifican el problema de fondo; tampoco los medios oficiales alertan a la población. Cabría preguntarse: ¿De dónde sacan los malhechores el papel moneda? ¿Dónde fabrican esos billetes tan realistas? Tres Pesos Convertibles: Not Subject to Falsification! Tres Pesos , Moneda Nacional (about $US 0.12): Not Worth to Counterfeiting? WASHINGTON — When Miguel Coyula discusses Cuba’s struggling economy, he sounds more like a Miami-based critic of the Castro regime than a retired Cuban official visiting the United States on a lecture tour, then going back home to Havana. But times have changed, and Coyula says he isn’t afraid to speak his mind. “In Cuba, the word ‘criticize’ means to blame or demonize. But I try to be like a doctor. I tell the truth,” said the renowned architect and urban planner, who recently returned to Havana after a month-long trip that began in Providence, R.I., and included speaking engagements in not only Washington but also New York, Atlanta and Miami. A prominent architect and urban planner, Coyula, 72, advised Havana’s municipal government for more than 20 years as part of a progressive think tank known as Grupo para el Desarrollo Integral de la Capital (GDIC). He spoke to us following a private roundtable briefing at Downey McGrath Group, a Washington lobbying firm. Investment in the much-hyped Mariel special development zone won’t materialize anytime soon — despite the new foreign investment law and incentives — mainly because foreign companies are deeply unhappy with the government’s refusal to allow them to pay employees directly. The number of universities island-wide will be slashed from 67 to 15 in order to save money, but the quality of education will suffer as a result — especially when young Cubans need business skills such as accounting and management. Cuba’s population, now stagnant at 11.2 million, will never hit the 12-million mark. That’s because Cuba is aging rapidly due to a low birth rate and the continuing exodus of young people. By 2030, at least 30 percent of all Cubans will be 60 or older, up from 20 percent today. The Cuban government will begin phasing out the convertible peso (CUC) in December, as part of efforts to end the dual-currency system. “By the end of this year, they’ll begin substituting CUCs for regular pesos, so if today you pay 2.50 CUC for a liter of oil, you’ll pay 60 pesos. Considering that the average monthly salary is 150 pesos, that’s a lot of money,” said Coyula. With the planned phase-out of convertible pesos, people are trying to get rid of their CUCs and acquire dollars instead. Officially, the exchange rate is 87 cents per CUC, but on the black market, it’s 96 to 98 cents per CUC. 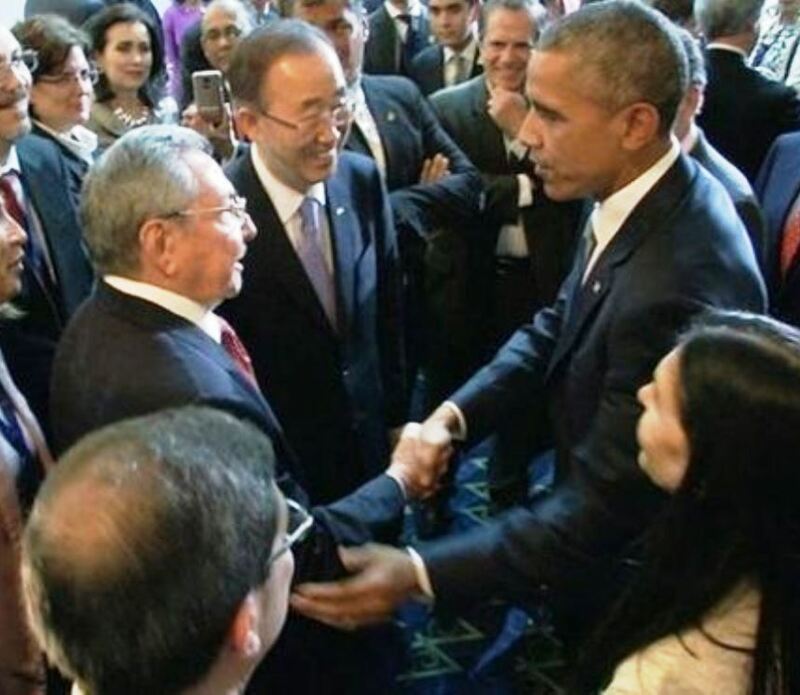 Coyula’s U.S. visit was sponsored by the Center for Democracy in the Americas, a Washington-based NGO that favors lifting the embargo and all U.S. travel restrictions against Cuba. 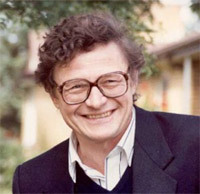 His cousin, the well-known architectural historian Mario Coyula — who headed the GDIC — died this past July at the age of 79. And one of Cuba’s biggest problems, he said, is the rampant corruption that has impeded foreign investment — even as the government attempts to crack down on corruption by jailing foreigners such as Canadian businessman Cy Tokmakjian, who in September was sentenced to 15 years in prison. Even North Korea, the world’s most isolated state, has something Cuba doesn’t have, Coyula pointed out: a sprawling free zone built with foreign (South Korean) investment that employs tens of thousands of workers. 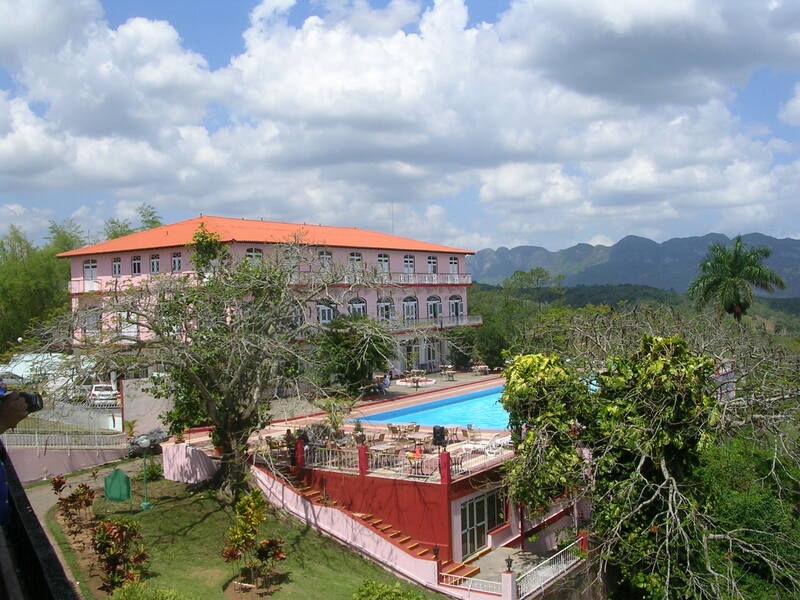 “Mariel is the most promoted place in Cuba, with special development zones for investors. But soon it’ll be a year after the opening of Mariel, and there is absolutely nothing. Even the container terminal in Havana was moved to Mariel to give it a sense of activity, but no one will invest there,” he complained. It’s the same thing with half a dozen golf course projects that have been enthusiastically proposed by overseas firms — yet Cuba’s new foreign investment law by itself won’t be enough to drum up business. For example, Coyula spoke of a woman he knows who works for an Italian joint venture. That company pays the state $850 a month for her services, but the woman herself receives only 360 Cuban pesos (worth about $14 a month). Because salaries are so low relative to the high prices for just about everything, Cubans have become speculators — especially when it comes to food, he said. As prices for ordinary Cubans rise, the benefits they’ve long become accustomed to, such as free education and healthcare, are rapidly drying up because the state can no longer afford to provide them. “Cuba has 67 universities, and the idea is to leave only 15 — more or less one per province. But Havana will have more than one, so some provinces will be left with none. They’re merging institutions and reducing the budget for higher education. They’ve already cut the healthcare budget by 15 percent. These are things that people don’t see. These measures have implications,” Coyula said, adding that old university deficits continue. One bright spot, he said, is telecommunications. In 2009, Cuba had only 40,000 or so mobile phones in use. Today, more than 2 million Cubans have cell phones, more services are available than ever before, and costs have fallen dramatically. The resumption of normal relations resume between Washington and Havana would be dire news for Cuba’s closest Caribbean competitors, predicts Coyula.